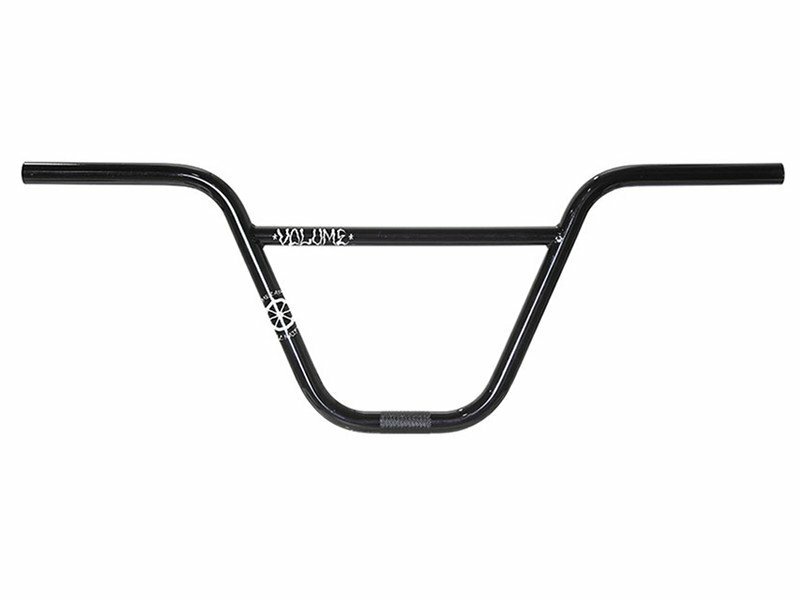 This Volume Bikes "Captain" BMX Bar is Broc Raiford's signature handlebar and is optionally available with a width of 28.5" inch. 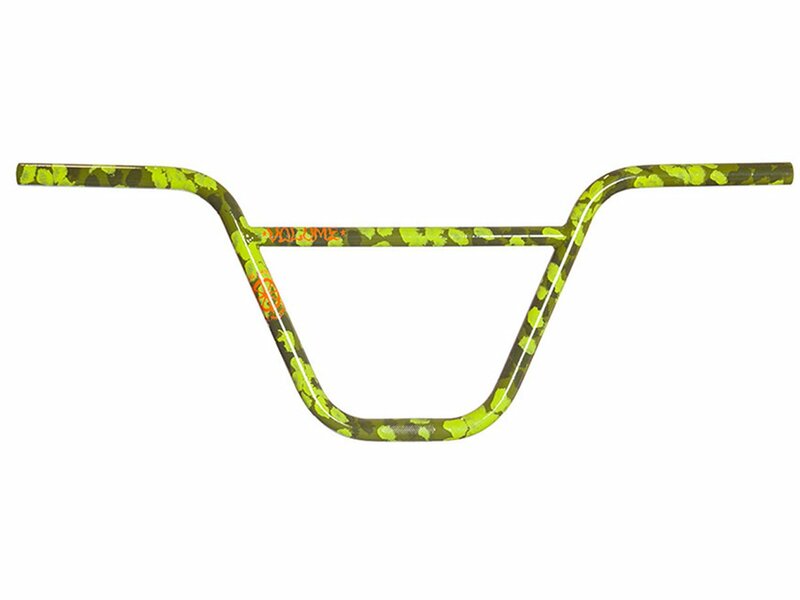 The geometry provides you with 10° degrees backsweep a little more direct handling. 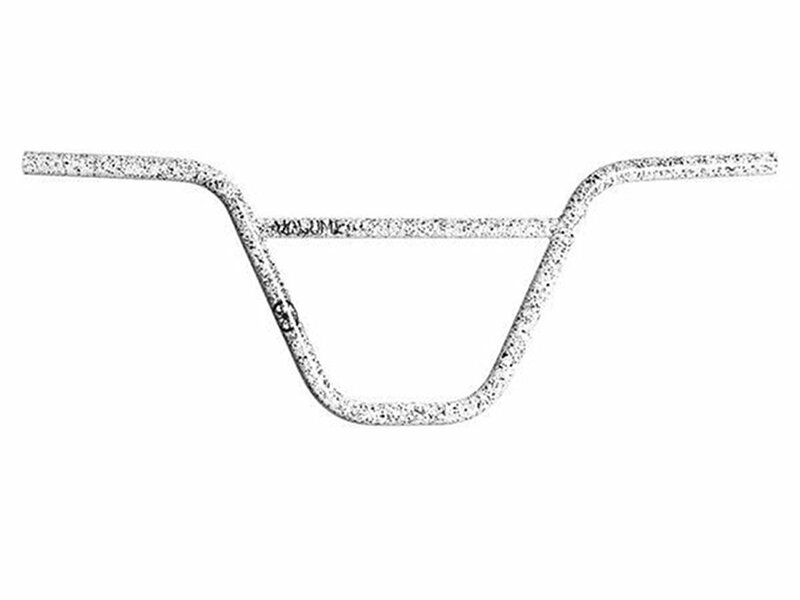 The Volume Bikes "Captain" BMX Bar of course is made of 100% heat treated 4130 CrMo and 13 butted tubes as the reinforced tube walls on the bends and clamping area and the additional heat treatment process makes this handlebar very stable.